Features: Output Power: =< 5W. Frequency (UHF): 400.00-470.00MHz. 16 Channels. PC Program. Flashlight Function. 50 CTCSS and 105 DCS Codes. Squelch Level. Battery Saving. VOX (Voice Operated Transmitting) Function. Busy Channel Lock. Low Battery Warning. Over Voltage or Low Voltage Protection. 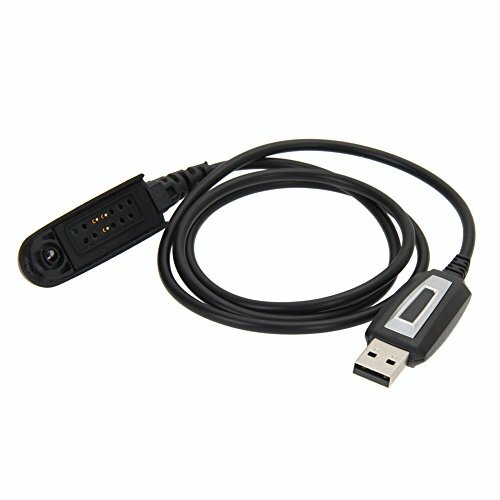 Channel Monitor. TOT (Time-out Timer). Noise Reduction. Scanning Function. Color: Black. Specifications: Spurious Emission: 65dB. Spurious Response: About 65dB. FM Noise: 45dB (W)/42dB (N). Audio Distortion: About 5%. Frequency Range UHF: 400-470MHz. Channel Capacity: 16. Channel Spacing: 25KHz. Operated Voltage: 3.7V. 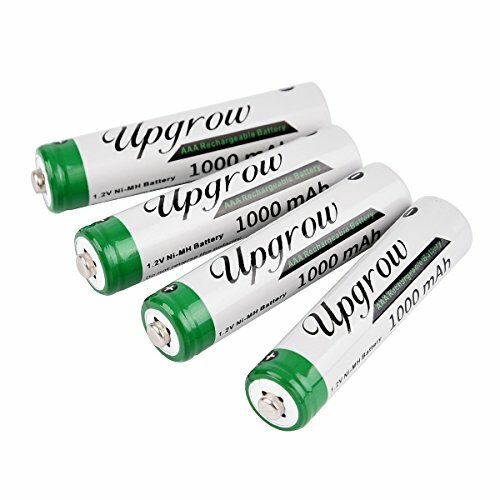 Power by 1500mAh Battery (Rechargeable). v Battery Duration: About 10 hours. Frequency Stability: ±2.5ppm. Antenna Impedance (Ohm): 50. Weight: 163g (included Battery and Antenna). Dimensions (L x W x H) (with battery, without antenna): 115 x 50 x 30mm. Net Weight: 149g (Included Battery, without Antenna). 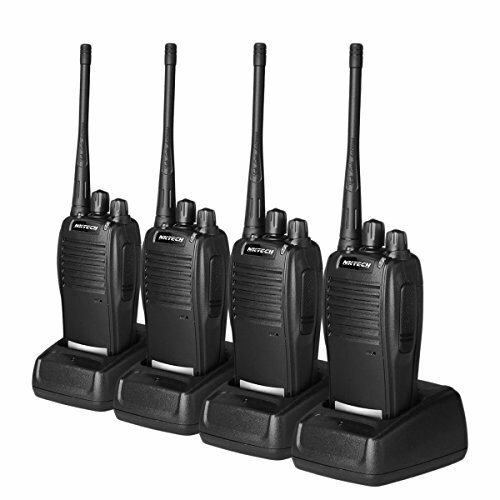 Package included: 4 x NKTECH BF-888S U1 Two Way Radio Black (With Retail Box). 4 x Desktop Charger With AC Cord (100V-240V). 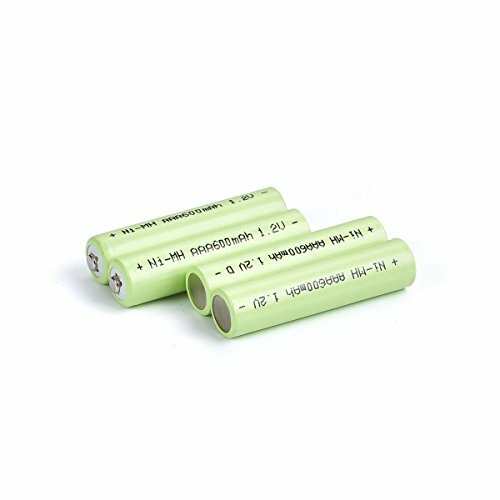 4 x 3.7V 1500mAh Li-ion Battery Pack. 4 x Antenna (400-470MHz). 4 x English User Manual. 4 x Hand Strap. 4 x Earpiece. 4 x Belt Clip. 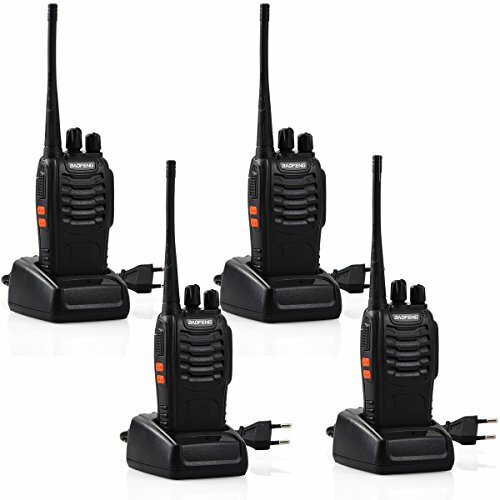 Günstige Preise, Meinungen und Bewertungen zu 4 Pack Walkie Talkies finden Sie bei preison.de online.